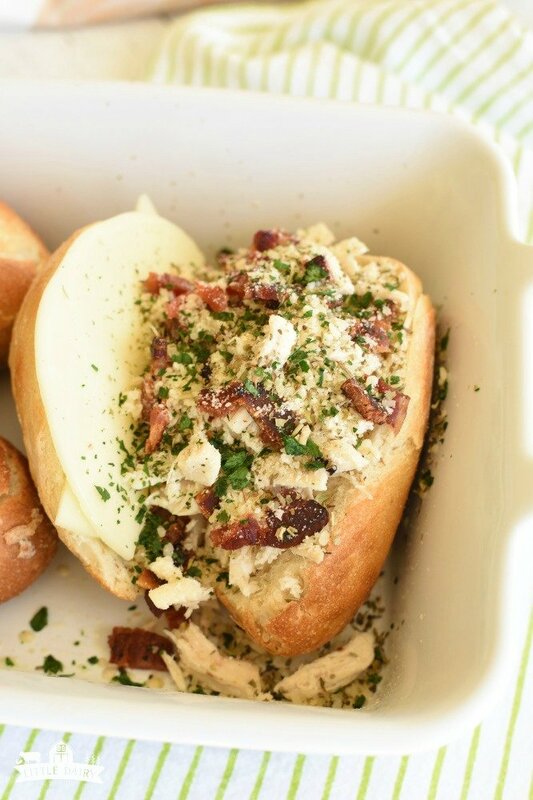 You guys…this Italian Chicken Bacon Sandwich has bacon, lots of bacon! That’s pretty much all you need to know but let me tell you more! It has cheese too! Lots of cheese! 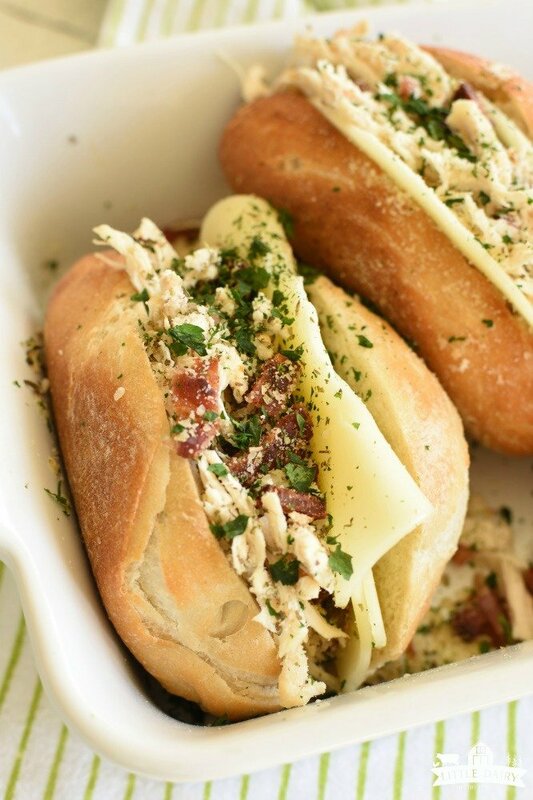 Add more chicken than will fit in that baguette and you have yourself one hearty sandwich! Oh, and the seasoning on top just seems to send these subs over the top! One of the advantages of farming is that Justin is usually pretty close to home during the day. Okay, being so close to work is an advantage sometimes and a disadvantage other times. For example, he doesn’t need a car to get to work because he can walk right out the back door and be at work. One less vehicle is one less expense. The disadvantage is that work never goes away…it’s always right out the back door begging him to do one more thing. It’s an advantage because he can pop in and out of the house throughout the day. Of course it’s always fun when he comes in it’s nice because it gives me a chance to corner him and ask him all the questions on my list. It can also a disadvantage because most of the time when he “pops” in the house he want me to cut a check for him, or to come help him move a piece of equipment, or he winds up eating all my cookie dough! You know what else is awesome about having him close to home? He comes home for lunch almost everyday. I don’t have to try to come up with creative ways to reinvent the cold sandwich for him. All I have to do is pop leftovers in the microwave and lunch is as simple as that! 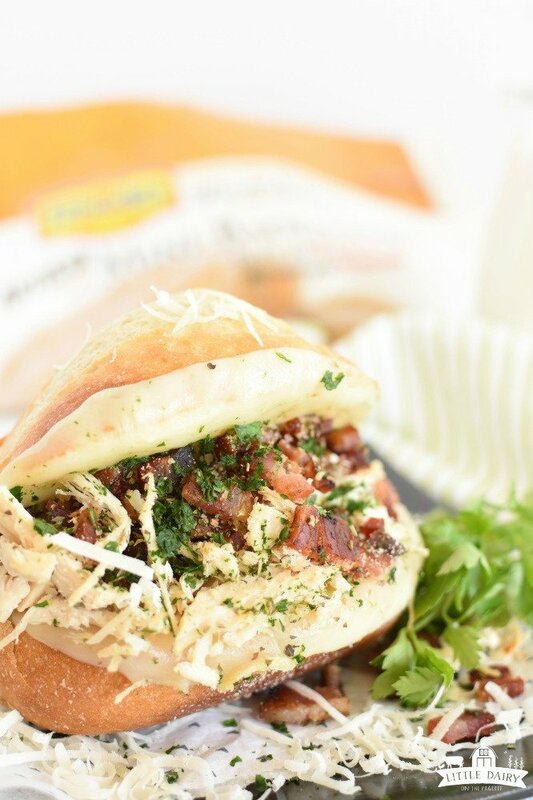 Italian Chicken Bacon Sandwiches are anything but the same old boring sandwich! The bummer is that my kiddos have to pack lunches to take to school and they get really sick and tired of it too! Well, they would prefer to never go to school again for the rest of their lives! Even though I try to pack fun new lunches for them, they still end up eating WAY. TOO. MANY. Sandwiches. Sorry boys! So, at home we don’t EVER eat sandwiches because I know how tired they get of eating them. 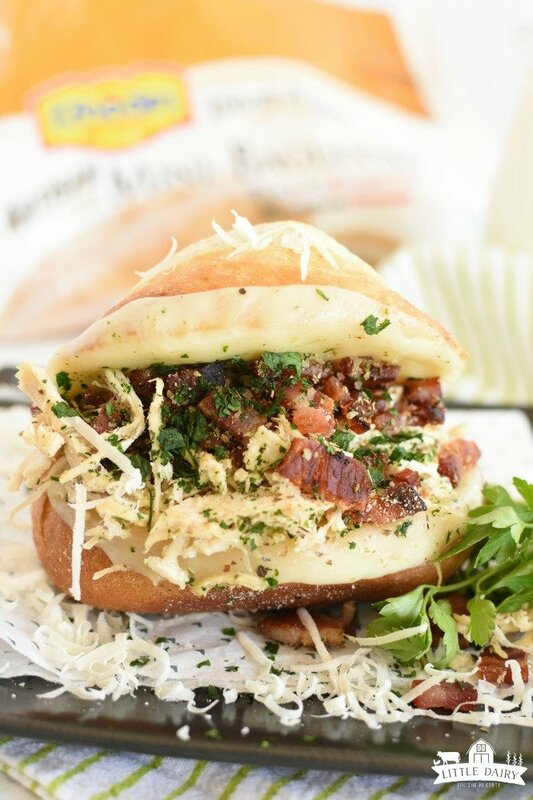 Let me tell you though…there is no comparison to a soggy ham and cheese sandwich and these oven toasted Italian Chicken Bacon Sandwiches! These will blow any PB&J out of the water! 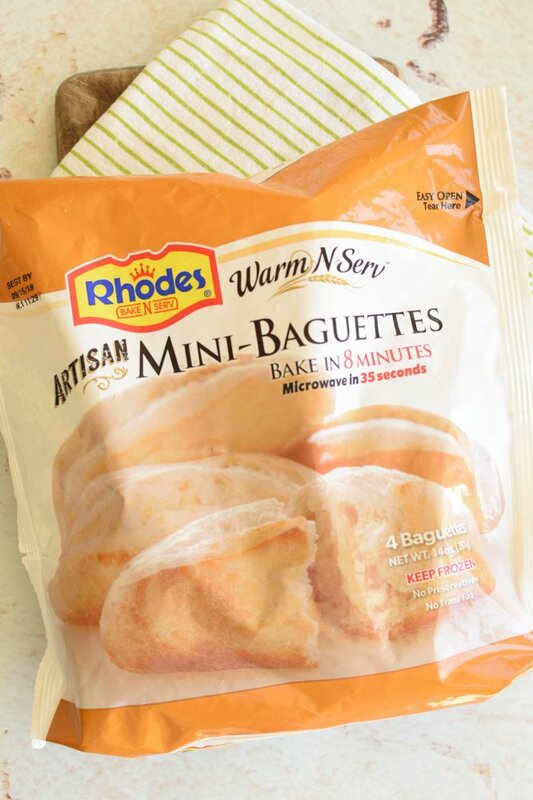 Rhodes Mini Artisan French Baguettes make the best sandwiches! I’ve kind of fallen in love with Rhodes Artisan Mini Baguettes. You can find them in the freezer section of the grocery store next to the other Rhodes frozen products. Keep them in the freezer until you are ready to eat. 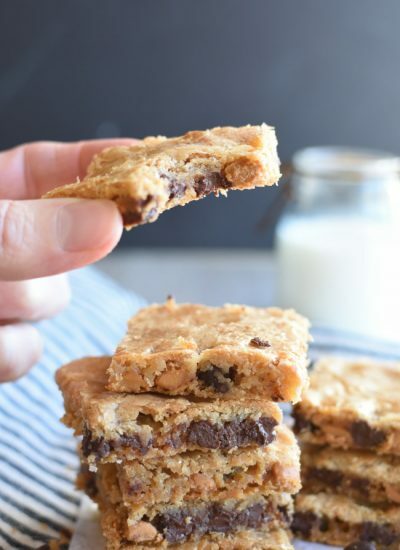 Bake them for 12 minutes and your house will smell like you’ve been baking all day! Having a bag in the freezer is like having a back up plan at all times! I don’t live near the grocery store so it’s a lifesaver to be able to have fresh hoagies for sandwiches in no time! They have that perfectly crispy crust and chewy center! Heck, I could just eat them plain! Prep all the ingredients ahead of time then throw them togehter for a quick lunch! One of my other favorite tips for making these sandwiches, or pretty much any other meal, is making as much of it ahead of time as possible. 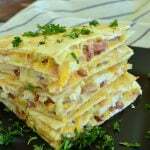 I imagine you could assemble the whole sandwich and refrigerate them until you are ready to bake them and it would work perfectly. 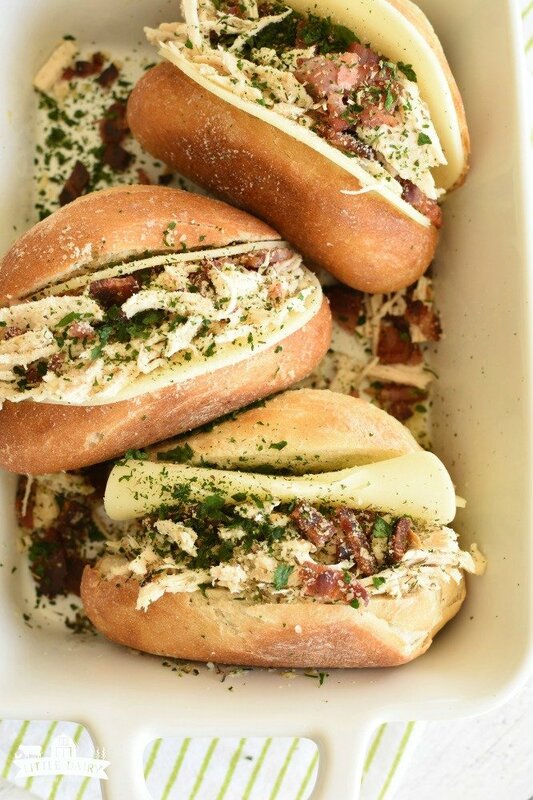 Or you can fry and crumble a whole bunch of bacon at breakfast and save some for these sandwiches. No one wants to wash the frying pan twice in one day! When you are ready to assemble Italian Chicken Bacon Sandwiches all the ingredients will already be prepped. You can either use rotisserie chicken, leftover grilled chicken, or shredded chicken (check out this super fast and easy way of shredding chicken). All of these methods are quick and easy! And of course, one of the most important components in any good sandwich is the cheese! Be sure to add plenty of cheese! If you are like my boys you will want to either add ranch to the sandwich before you assemble it, or you will want to basically submerge it in ranch like you would dunk a french fry in ketchup! Either way will work! 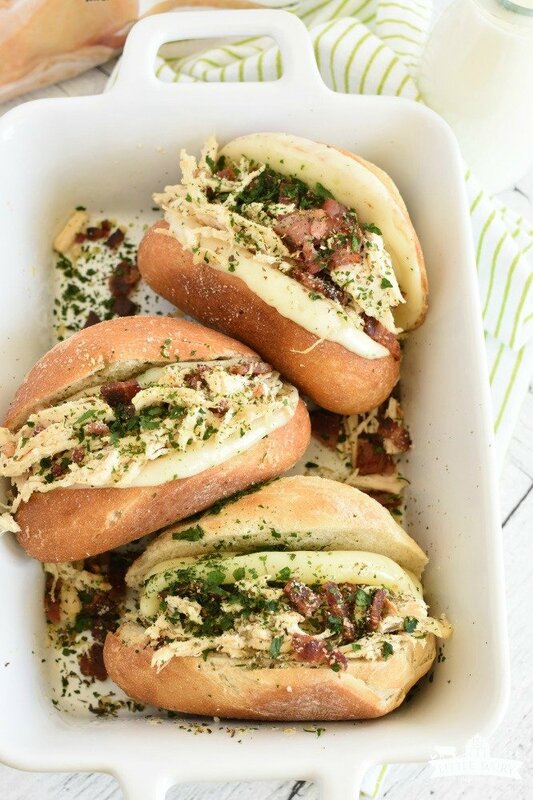 Trust me, even if your family has been eating sammies in their lunches for what seems like and eternity they will still fall in love with Italian Chicken Bacon Sandwiches! 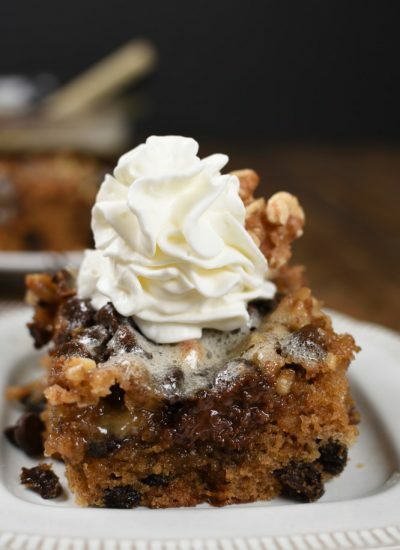 Here’s the printable recipe, or save it to Pinterest for later! Bake Rhodes Artisan Baguettes as directed on the package. Cut baguettes in half lengthwise. Spread one side with ranch dressing, if desired. Add a slice of provolone cheese. Add grilled chicken, sprinkle with half of the parmesan, add a bacon and top with remaining slices of provolone cheese. Generously sprinkle with Italian seasoning and remaining parmesan. 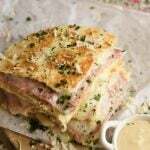 Bake for 2 minutes or until cheese is melted and sandwiches are warmed through. If they need to bake longer than two minutes cover them with aluminum foil. Serve with additional ranch dressing if desired. 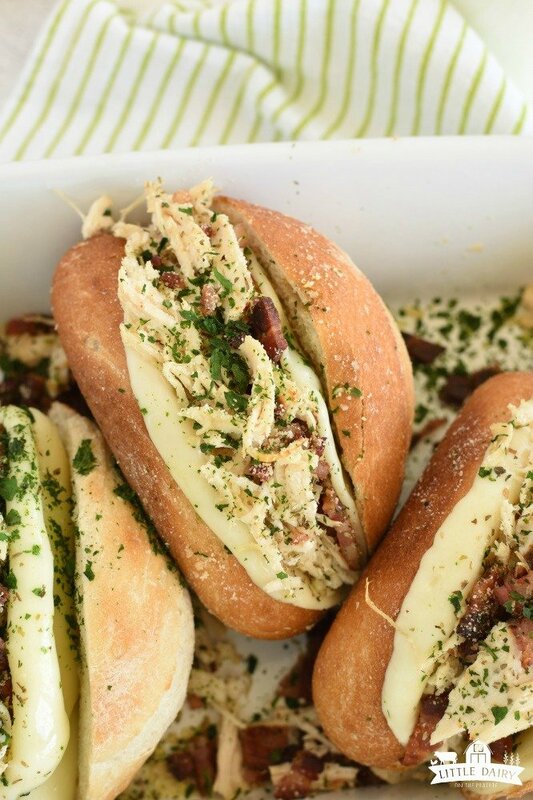 If you haven't cooked and crumbled the bacon, and cooked and shredded chicken ahead of time it will take longer than 10 minutes to make this sandwich. More cheese is always better and I wouldn't judge you if you used 4 slices on each sandwich! In fact, I'd love you for it! To make more sandwiches simply use more ingredients on each sandwich. 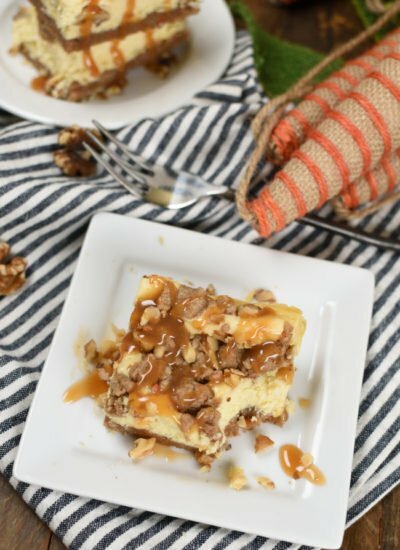 Looks delicious and such a great combo of flavors! 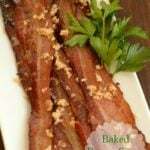 You can’t ever go wrong with bacon, but I think it’s the seasoning that sends it over the top! This sandwich is absolute perfection. Thanks Jocelyn! We are totally in love with it! Those baguettes are the best! I love that you can use any chicken you want. Great flavors!! 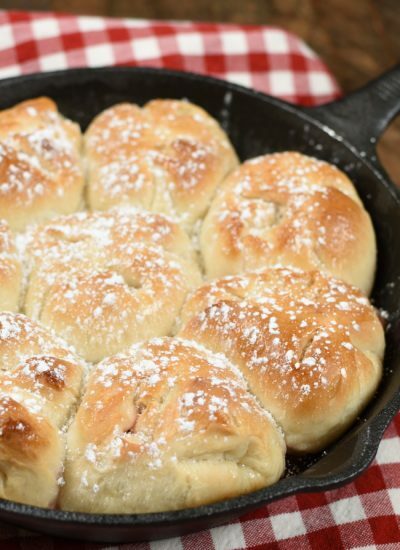 They really are like having fresh homemade bread without all the hassle! Being able to use leftover chicken, in whatever form, is such a time saver! Such an incredible way to spice up an ordinary sandwich!! We get so tired of the same ol’ sandwiches1 This way beyond ordinary! the bread! the herbs! the bacon! the chicken!!!! OMG!!! I want it ALLLLL!!!! Anything that has bacon is calling my name! Add the cheese and the herbs and it’s over the top! Chicken, bacon and cheese? My family would love these sandwiches! 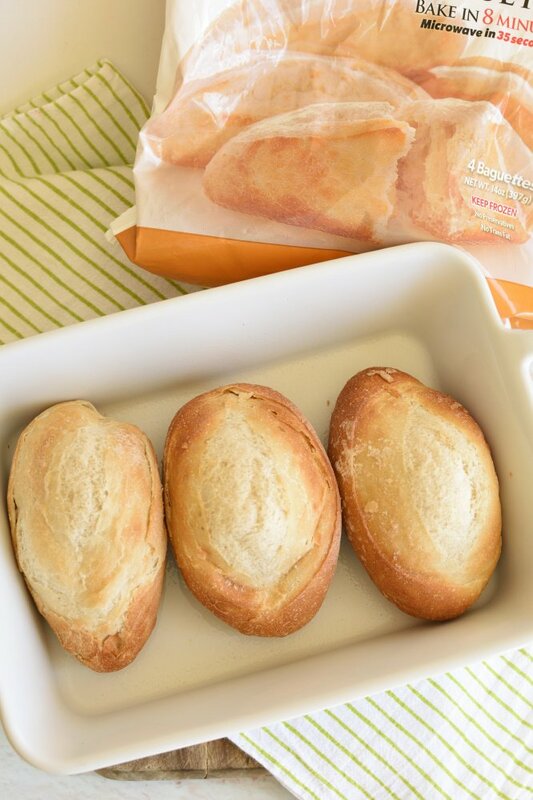 All the good stuff is packed inside these tasty little baguettes! You can’t possibly go wrong with a delicious sandwich like this! Those crusty buns are the perfect vehicle for that wonderful filling! Yes! The bread makes all the difference! I was just thinking the other day that I need to up my sandwich game! Thanks for the inspiration! Trust me this is a great way to take your sandwich up a notch! So flavorful! Gosh! Your recipes look amazing. Thank you for sharing! Thanks! We can’t stop making this sandwich! This sounds absolutely wonderful!! I can’t wait to get home tonight from work and throw these together. I really think they would work as a lunch for me and my husband to take to work also. 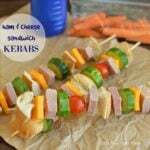 Pop them into the microwave at work and have a hot homemade lunch!! Wow what a change from a tired old sandwich!!! Yes! I love sending fun “leftover” lunches to school with my boys! It’s so much better than the same old ho hum sandwich! Enjoy!